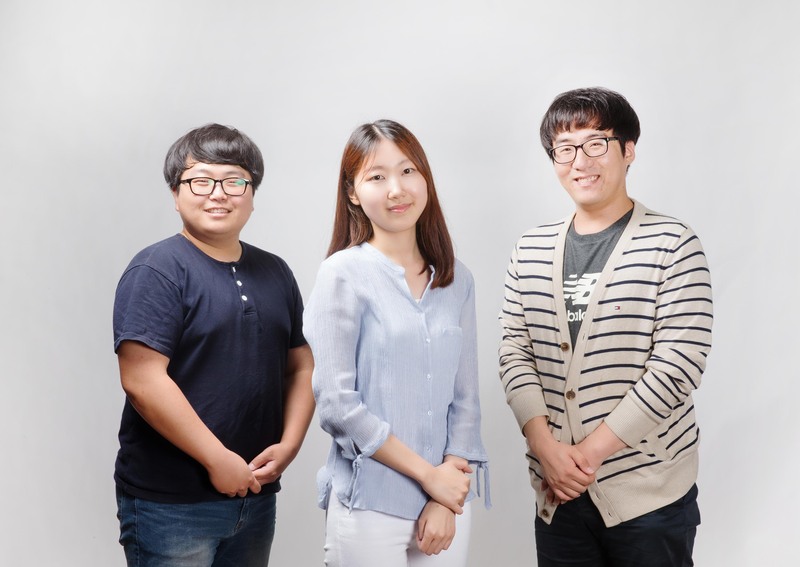 From left are Professor Changduk Yang, Professor Jeong Min Baik, Jae Won Lee of Materials Science and Engineering (1st author of the study), Hye Jin Cho of Energy and Chemical Engineering, and Kyeong Nam Kim of Materials Science and Engineering. 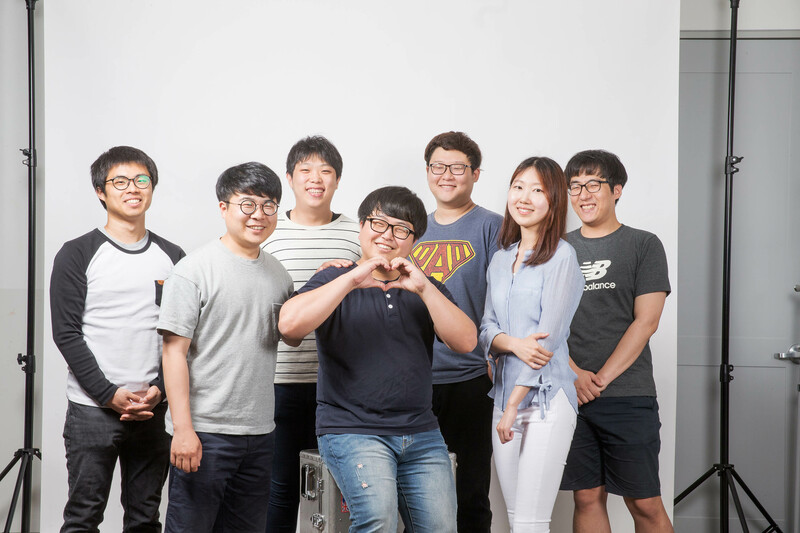 | Photo Credit: Kyoungchae Kim and Hong Beom Ahn. Their findings appeared in the May 26th issue of the prestigious journal, Science Advances. 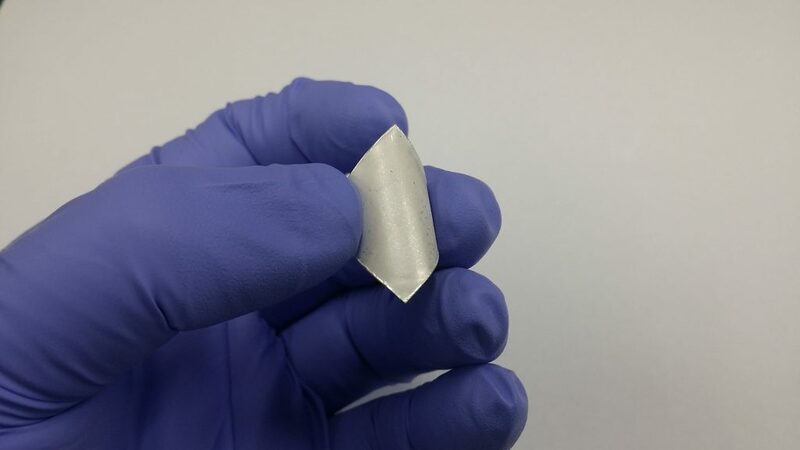 A recent study, affiliated with UNIST has developed a new type of polymer that will greatly advance the existing energy-harvesting technology that generates energy from wind, vibration, sound, and human-walking. 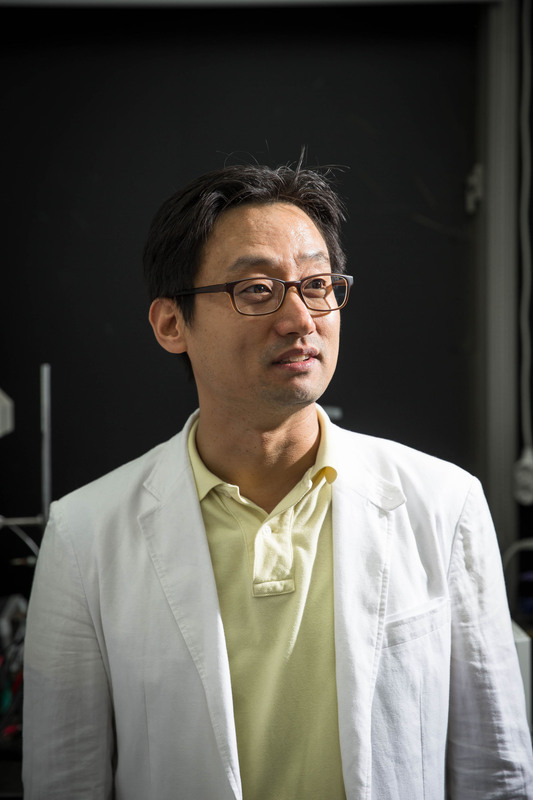 This breakthrough research has been led by Professor Jeong Min Baik of Materials Science and Engineering in collaboration with Professor Changduk Yang of Energy and Chemical Engineering at UNIST. The new polymer, according to the research team, is able to accept more charges from an electrode, thereby enhancing the output performance of the triboelectric nanogenerator (TENGs) that is 20 times higher, compared with those of pristine polyvinylidene difluoride (PVDF)–based nanogenerator. A photograph of a PVDF-Gn–based TENG. 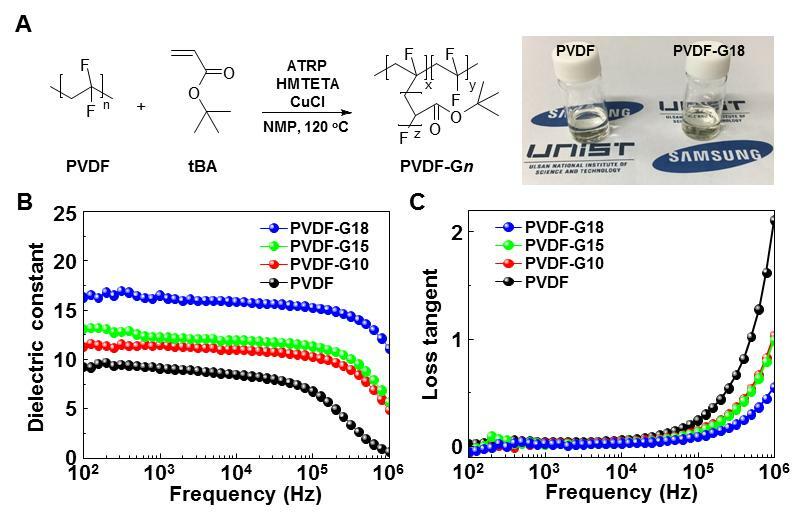 In their study, published in the May issue of the prestigious journal, Science Advances, the research team has presented a facile approach to enhance the output power of TENG with the successful synthesis of poly(tert-butyl acrylate) (PtBA)–grafted PVDF copolymers for dielectric constant control. As a result, both the dielectric constant of the new polymer increased from 8.6 to 16.5, which resulted in a remarkable increase in the output of electrical power output, as well as a much faster charging property—the researchers found power output to be 20 times higher than pristine PVDF–based TENG. A photograph of a flexible PVDF-Gn film after it was peeled off. Due to the high flexibility of the PVDF-Gn films, the research team reports, the enhanced output performance is also stable and reliable in harsh mechanical environments. 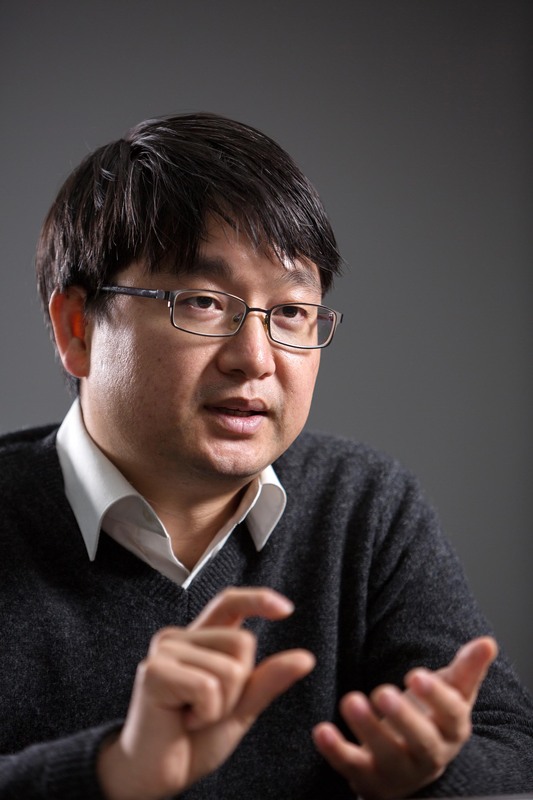 “We expect that this technology is likely to evolve into a technology to charge smart devices using various energy sources, from stationary objects, such as trees and buildings to moving objects, such as cars,” says Professor Baik. The findings of this work has been published in the May 26th issue of the journal, Science Advances. 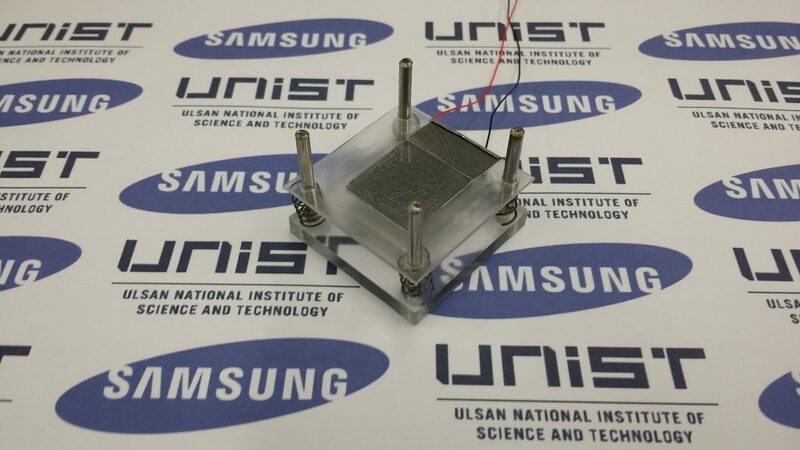 It has been supported by the Samsung Research Funding Center of Samsung Electronics. 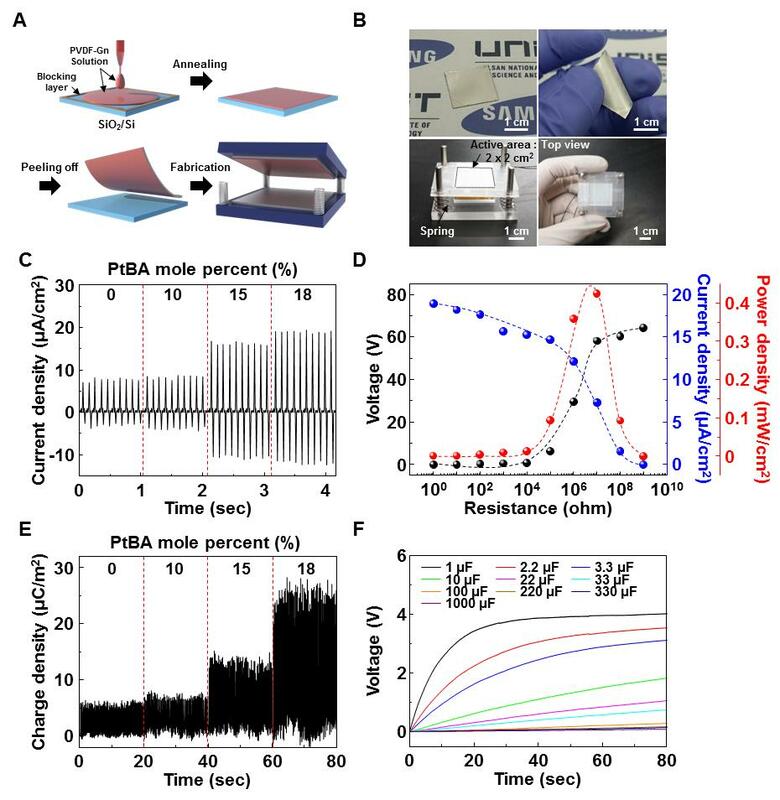 Jae Won Lee et al., “Robust nanogenerators based on graft copolymers via control of dielectrics for remarkable output power enhancement,” Science Advances, (2017).